Leaving our home with no one to guard it is indeed worrying. We are worried about some criminal breaking in and taking our valuables. Sometimes, we are also worried that we forgot to turn off a light or a water tap. The nice and convenient solution for this worrisome problem is by installing a decent surveillance camera in our home. With a good surveillance camera, we can always monitor the condition of our home remotely, whenever and wherever we are. 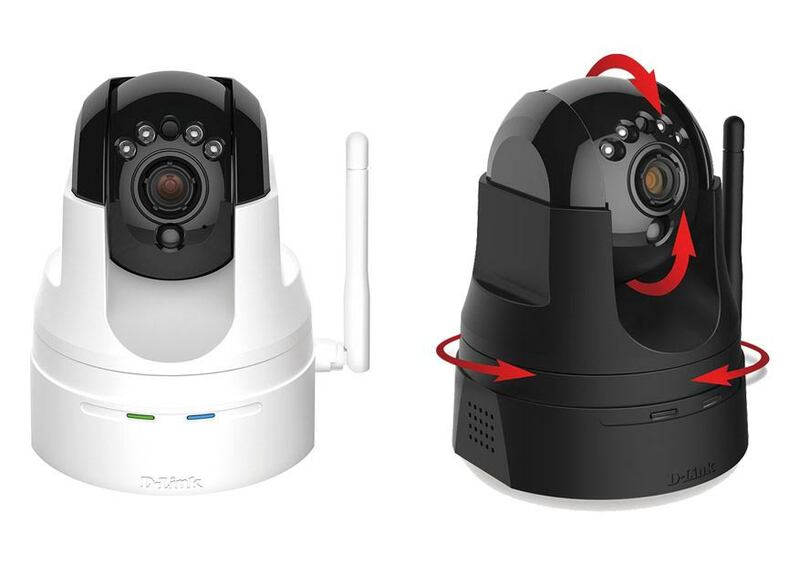 If you have been looking for a good surveillance camera for some time, you most probably have met these two D-Link products, DCS 5222L and DCS 5029L. Both are very good and affordable surveillance camera models. Both come with very similar specifications and features. Which is the one that you should choose? Both models have built-in night vision. Both models have built-in motion and sound sensors. Both can be set to send notifications and recording clips periodically or whenever triggered. The original DCS 5222L only has a built-in mic that allows you to hear what the camera hears, but has no speaker. The revision version of DCS 5222L already comes with both a mic and a speaker, allowing for two-way communication. DCS 5029L comes with both a mic and a speaker. Both models also have built-in microSD card slots that support up to 32 GB. DCS 5222L includes a remote control, which may not be very useful since you are going to integrate the camera to your mobile device anyway. Even though both models have similar capabilities, some users have complained that DCS 5029L’s panning and tilting movements are rather noisy. DCS 5222L does not have that problem. Even though both models can record in the HD 720p quality, they can be somewhat laggy at the highest quality setting. You can use lower quality settings to improve the performance. In general, DCS 5222L is more recommended. The primary reason is because it has smoother movements. It also comes with a remote control, too. The recording quality is good, though you may need to use the lower settings to prevent lags.